As we all are familiar by the fact that I.T (Information & Technology) is among the most dynamic industries in the world. How? It’s because every day we see lots of stuff and technological innovations going around us. This makes it a very demanding and challenging field, where Developers had to really work hard and learn those newly trending programming languages so that they can keep themselves more updated and efficient. In contrast to this One more interesting fact is that Programming is the Highest paying industries in the world. Wanna know more about it? List of Top 5 Programming Languages that may have highest demand in the Future. Also Read- What is Programming| Introduction | How to begin? The first programming language in our list is Kotlin. The current hold of Kotlin on Android development clearly hinted its dominance over Android development. This newly launched masterpiece had some powerful key features which made Java feel a bit outdated. Kotlin is open source general purpose and object-oriented programming language which runs on JVM (Java Virtual Machine). It also proves to be very useful when you want to work on custom android apps. This also features easy coding, android studio support and much more. Though Java is also a very powerful and preferred language for Android, but now by the introduction of this language, developers have shifted to Kotlin. There are many reasons behind this sudden shift, to know more about them. 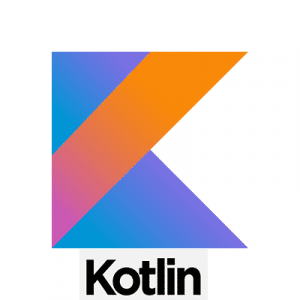 Also Read – How Kotlin Took Over Java In Andriod Development? A few years back Apple decided to launch a new language which could take over its predecessor (Objective C) for Ios development. And to our surprise, it did pretty well. So If you are a fan of “Apple” then you must be familiar with this programming language. Why? mainly because it was used to develop apps for almost every Apple device. Devices such as iPhone, iMac, MacBook, or AppleTV and much more. it has also been observed that from past couple of years, “Swift” was getting ranked in the list of top 10 programming languages. How? mainly because of its features and syntax. Every Ios developer had a swift certification in his pocket. Not only because swift is popular but because swift has some features and functionalities which was not offered by other Ios specific languages. Many experienced developers also stated that there will be no competition of Swift in upcoming years as well. Which makes it to be counted into the list of Programming Languages that may Dominate Future. Also Read – What is Swift| Introduction | How to begin? Recently Python took over Java because of its simplicity and easy to go syntax. This language is so simple that even a 6-year old kid can code in it. It is also considered as one of the most popular object-oriented languages as it lets you focus more on the solution rather a problem itself. 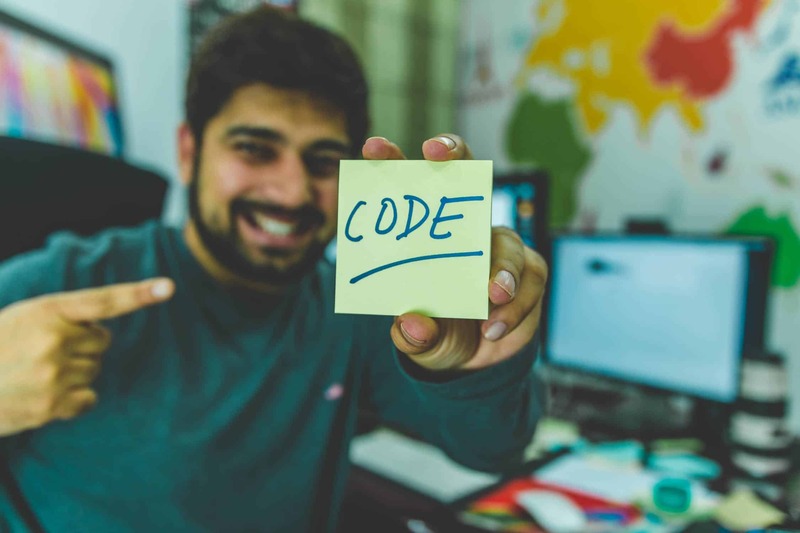 Many experienced developers who were using C++ and Java have shifted to this language, as it offered them more reliability and a great set of code functionalities as well. Also has a huge set of Standard libraries in it. This clearly made Python to be counted in the list of top 10 programming languages in the world. Also Read – What is Python | Introduction | How to begin? 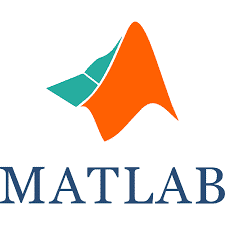 Developed by Mathworks this language is widely preferred for data science. It integrates computation, visualization, and programming in an easy-to-use environment where problems and solutions are expressed in familiar mathematical notation. The algorithms written in this language is considered as fast, stable and more powerful than others in terms of mathematical problems. Also used for statistical analysis which is performed by data scientists. Rust is the most pampered language on the internet. This year according to the survey conducted by the Stack Overflow, Rust ranked the “Most Loved” programming language. This clearly signals that Rust is more popular than of its competitors such as Kotlin, java, and python. The story behind this love was as clear as a mirror. Rust is open-source, safe, simple and has a concrete syntax as compared with legendary C and C++. The syntax is friendly to new developers who have little or almost no experience in programming. Widely used for web and operating system contexts. So these were some of the Programming languages which are expected to dominate the programming world by their features and popularity.